Make your notices not only stand out further but these title blocks offer clear and concise headers to the information being stored. Supplied in black only in packs of 10. (Not including any inserts) The Title blocks accepts a maximum insert size of 295mm wide x 45mm high. 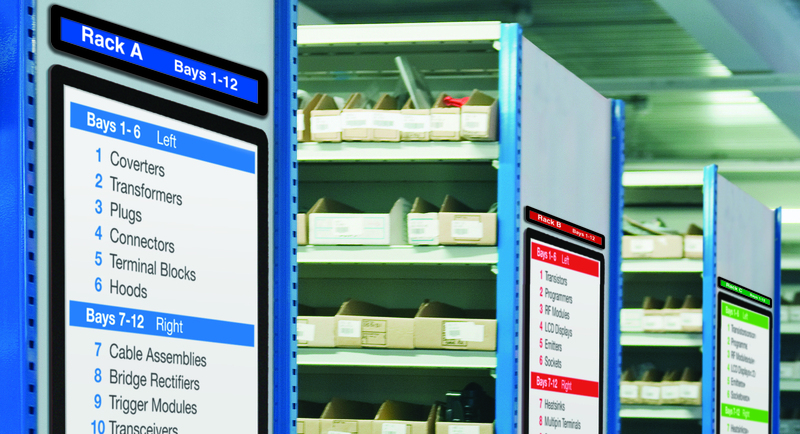 Warehouse Supplies, Warehouse Document Display Pockets. 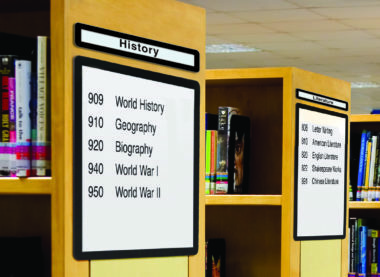 Designed for use with our frames4docs these title blocks are supplied in packs of 10 and available with either a magnetic or self-adhesive fixing. 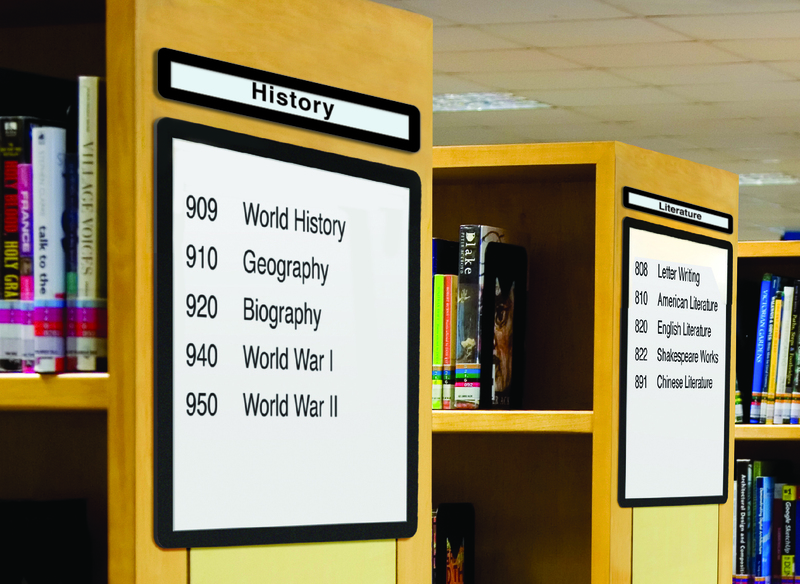 Each title block is 327 wide x 70mm high overall to accept inserts 295x45mm, these header strips help highlight what information is being shown The design allows for easy insertion and removal of documents without the necessity of moving the frame.